Dreamboard has the power to customize your iphone in hundreds of different ways by changing themes, icons, sliders, screens etc. And here I am sharing some best Dreamboard themes for iOS 8 (2015) to download from Cydia. 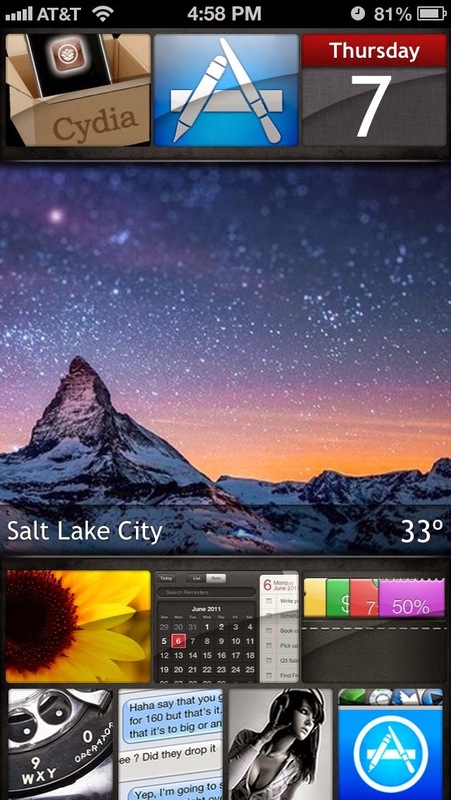 Unlike Winterboard Dreamboard offers a great variety and choice for customization. 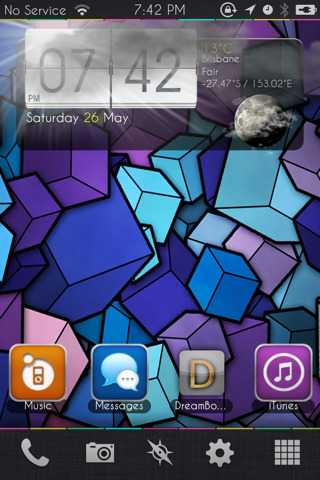 And since now Dreamboard is available for free you should definitely go for it. 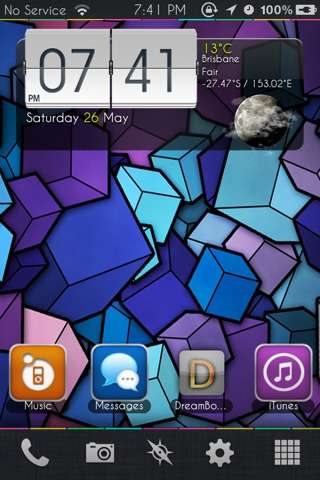 You could give your iphone the feel of android or Blackberry by changing the themes. 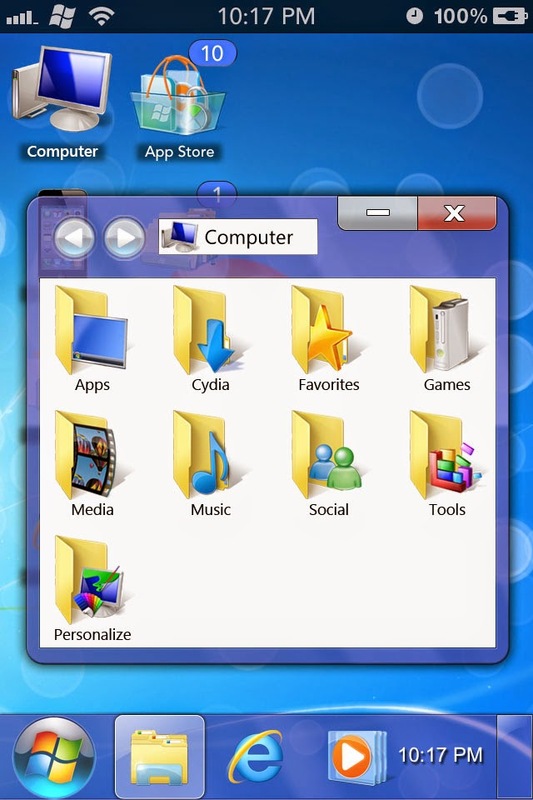 Else if you are handy with Windows OS then Aero theme is for you. 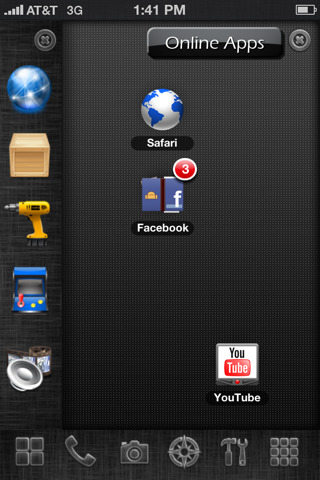 Aero will make your iphone springboard like a desktop with files and folders. 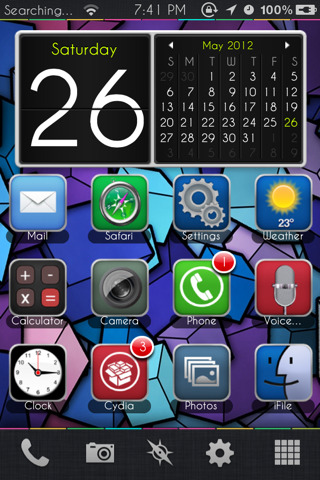 And there are many other cool Dreamboard themes for iOS 8 (2015) to download that will make your iphone more cooler, so have a look. 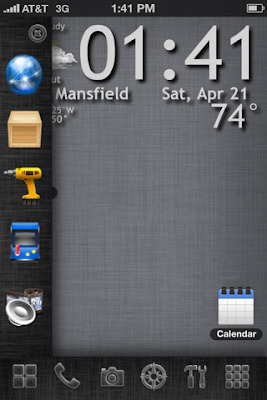 Also see - Popular Cydia lockscreen tweaks. 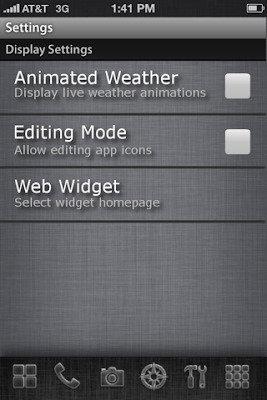 Price - You can download Gyro theme from Cydia for $1.99. 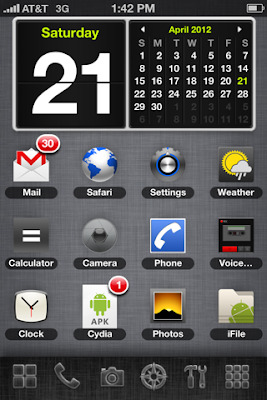 Price - Xtreme S HD theme is available for $0.99. You can download it from Cydia using BigBoss repo. Price - SmartBoard Dreamboard theme is available for free. You can download it using BigBoss repo. Also see - Top Cydia apps for iOS 8. 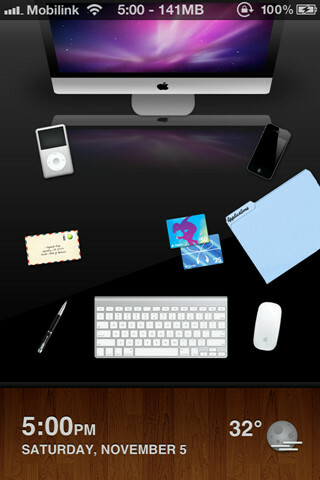 Price - You can download Apple Desk v2 from Cydia using ModMyi repo (http://apt.modmyi.com) for free. Also see - How to reset iPhone root password? 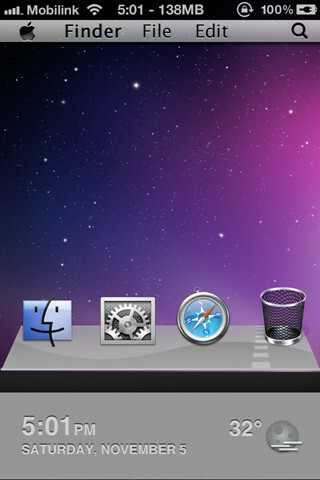 Free Flowing Widgets - The icons and widgets on your iphone/ipad homescreen can be moved around anywhere. Positions are saved after reboot and respring. Window Minimisation - It has the Windows minimize feature too. The Winodw can be restored to its original position anytime. 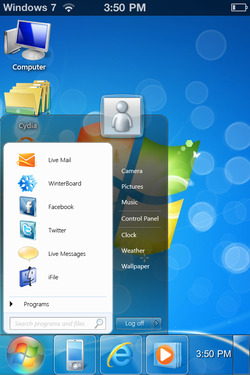 Priority Windows - This feaure allows you to select the active Window, bringing it on the top of all others. 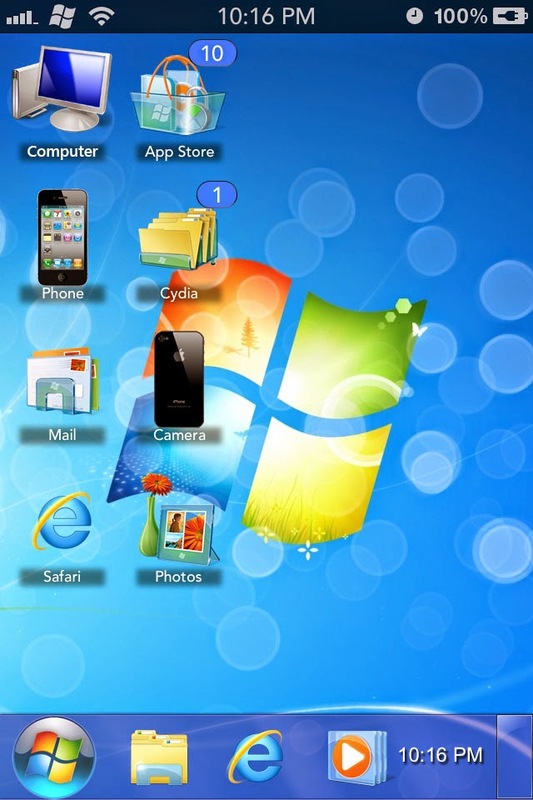 Positioning System - Windows in this theme moves around fluidly in realtime. 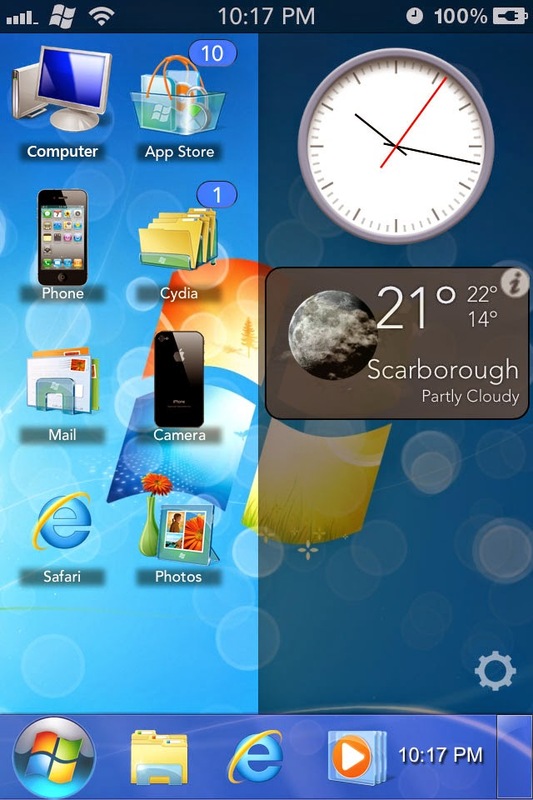 And the position of Window are saved on respring and reboot. Price - You can download Aero 2 from Cydia using ModMyi repo (http://apt.modmyi.com) for free. So these were some best Dreamboard themes for iOS 8 (2015) from Cydia. Just try them and customize your iPhone/iPad to your wish. Try new themes and exploit the best from your iOS device.